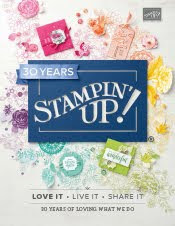 Just Julie B's Stampin' Space: Happy Valentine's Day! 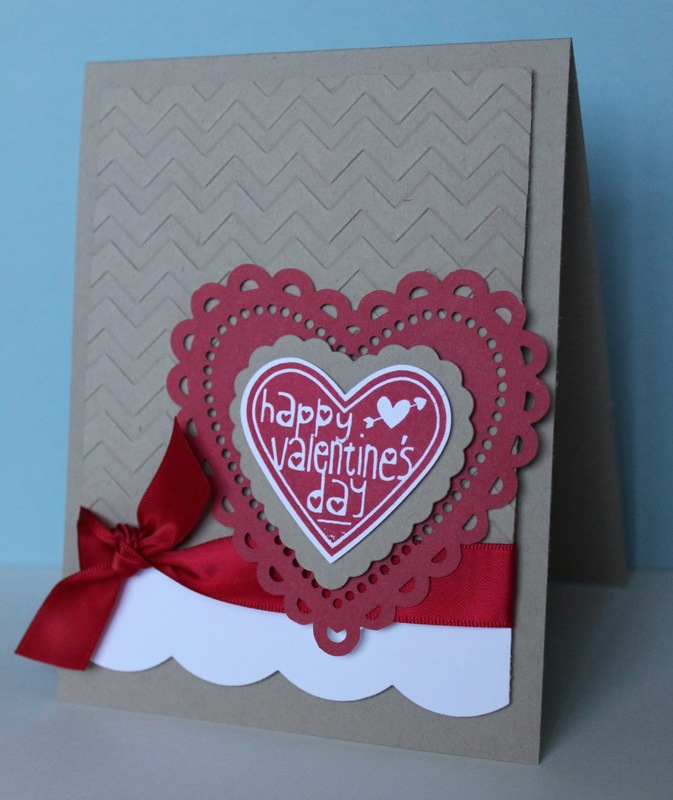 Happy Valentine's Day - And here I am, just one more Valentine card to make today! So I made a quick one! It's a simple layout, and glad I was able to use my Valentine stamp one more time too! Hope you have a great Valentine's day! !